The background of what shall be now termed as “The Chris Script” (trademark pending) goes something like this. During the first meetup of 2019, which was the first one that took place after Chris’s farewell, I had the dumb idea of putting up a profile photo of Chris on an iPad next to me while I introduced the meetup. But then, I couldn’t really find a high-resolution photo of Chris online, and my iPad didn’t fare too well as a photo frame. Out of the blue, I got a better idea. Simply the best. Better than all the rest. 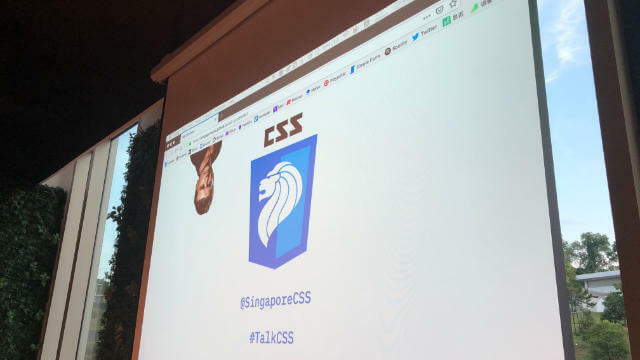 Why not have Chris heads randomly popping up from all directions on the Talk.CSS introduction slides? The most important thing as this point was to request a high resolution profile photo of the man himself, which Chris gamely provided, having no idea what I was going to do with it. His faith is admirable. After a bit of minor cropping, I had on my hands a lovely Chris head image. My first idea was to load 1 Chris head on the site, offset it out of frame to start with, then randomly translate/rotate it back into the viewport so it looked like the head would peek in from all sides after some predefined length of time. Turns out this was harder than expected, given the combination of translateX, translateY and rotate values. 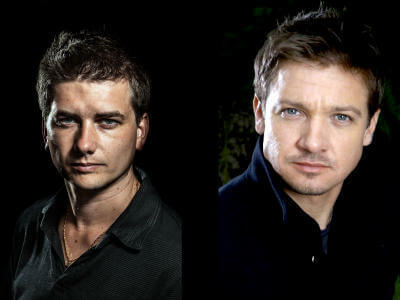 Eventually I decided to go with 4 Chris heads instead. I’m fairly sure someone smarter than me can do it with 1 Chris head, but my brain couldn’t figure it out and seriously, I have a day job, you know. Like I mentioned earlier, 3 transform values are involved here. As you can see, there are some CSS custom properties involved. Because I wanted an easier way to introduce the random positioning element, and I thought style.setProperty was a convenient way to do it. So the nice part about transform functions is that you can use calc() functions within them, though it doesn’t work entirely right in Internet Explorer and if you need to support that, a workaround is in order. Also, when using CSS custom properties, the second parameter passed into the var() syntax is a fallback in case the custom property value somehow fails to compute. It is, however, not going to work if the browser doesn’t support CSS custom properties at all. This initial set of styles position all 4 Chris heads just out of the viewport. The idea is to have a function trigger every 20 seconds to add the .active class randomly on 1 of the Chris heads at a time. 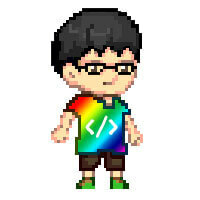 The .active class would run an animation effect that translates the head back into the viewport. There’s probably a neater way to write this function, but I’m a lazy person. So this is it. Behold, the Chris Script (trademark pending)! If I do have some extra time on my hands, I’ll think about how to refactor this thing to work with only 1 Chris head in the DOM. But for now, this implementation seems to serve its purpose.